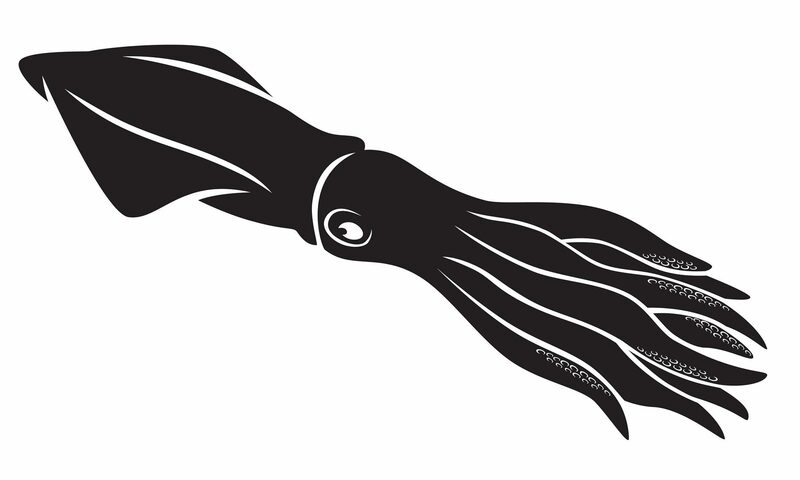 I have a new poem up in Strange Horizons, “Octopi Viewing a Submersible“. I also recorded an audio version of the poem, which can be listened to on the Strange Horizons October podcast. This poem was an experiment in Germanic alliterative verse. I didn’t expect much to come of it, and am thrilled that it’s found such a good home with such good company. Yep, I’ll be at Can*Con 2015 in Ottawa this coming weekend. I sadly won’t be able to stay to the end of the weekend due to work obligations, but you should be able to catch me Friday night or most of the time Saturday. I’ll be around. Game design is a very complex field, incorporating a huge number of both artistic and technical specialties. Could a computer design its own games? The answer, surprisingly, is yes – or a qualified yes. Technically, computers already create many parts of the video games that you enjoy. It’s called procedural content generation. Computers can fill in certain parts of a game on their own, based on certain rules, to avoid making the programmer do everything by hand. Most procedural content generation is pretty formulaic. For example, a computer might procedurally generate textures. Or a Roguelike game, given some rules about the size of rooms and what monsters might spawn in them, might randomly generate rooms and randomly place monsters. (Minecraft and many other games randomly generate terrain, too.) Computers can use fractals and other computer graphics rules to make settings full of trees, mountains, and other natural forms which all look detailed and different from each other, instead of making a human artist manually paint absolutely everything. Procedural generation can be more complex than this go. For example, there’s the Director AI in Left 4 Dead which not only creates levels but adjusts their difficulty, based on the players’ current state, to keep the pace of the game exciting. And difficulty/pace is only one of many variables that a computer could use to guide its decisions, making them, arguably, artistic decisions, rather than random/meaningless ones. So much for generating parts of games, but could a computer design a whole game? Arguably, yes. One big project in this vein is Michael Cook’s ANGELINA, which handles everything from level design to a game’s aesthetics and graphics to generating new game mechanics to make playable games. Whether or not people want to play these games is another question – but it should be noted that ANGELINA has taken part in game design competitions with humans, and was not the worst in the bunch. Video games are very much not my thing, but if you want to know more about computers that design their own games, you can start with Michael Cook’s blog; a lot of other relevant researchers in that field are linked to from there. How do you teach a computer to write a story? At first, the task seems impossible – to understand everything about the world that could be represented in a story, the computer would have to know as much as you or me. However, several research groups are up to the challenge. Early groups worked by creating story templates that could be selected between, modified slightly, or filled in with words or concepts from a list. (You or I can also do this sort of thing, if we have a free afternoon, with some simple string manipulation functions. It’s not hard, and is a lot like a very carefully crafted Mad Lib.) However, the more interesting task in computational creativity is to make a system that can understand the characters involved in a story, figure out what they would do, and fit that into a storylike structure without a predefined instruction about how the story should go. Systems that write stories – TALESPIN, MINSTREL, and MEXICA among them – typically take a single topic, like talking animals or Aztec warriors, and are programmed with a large knowledge base about objects, social reasoning, the actions that can be taken by an agent in this setting, etc. It seems that, while current computers can represent a logical sequence of events for a story, describing the story in evocative, interesting, emotionally deep, or immersive ways is still a long way off. Computer programs can also automatically generate usable news stories about sports, finance, and other formulaic topics. Not exciting, perhaps; but also not terrible for a practice that grew out of Mad Libs. Although I love music and have some musical training, computer-generated music is very much NOT my area of research, so this will be brief. Don’t confused “brief” with a lack of material, though; computer music researchers are doing AWESOME things. Here is some (non-paywalled) actual research that came up during last week’s #autchat about research! Annika Hellendoorn argues that instead of Theory of Mind, we should be thinking of social interaction in terms of affordances. Donald Trump attributed autism to the use of vaccines in a US presidential primary debate.